Our new single “Got All I Need” is out now! Check it out if you haven’t yet!Stream it anywhere, anytime. Show some friends and jam out! Our NEW SINGLE “Got All I Need” is available now on iTunes, Apple Music, Spotify and other streaming services! Listen listen listen! Tell us what you think in the comments 💣 more news coming soon! 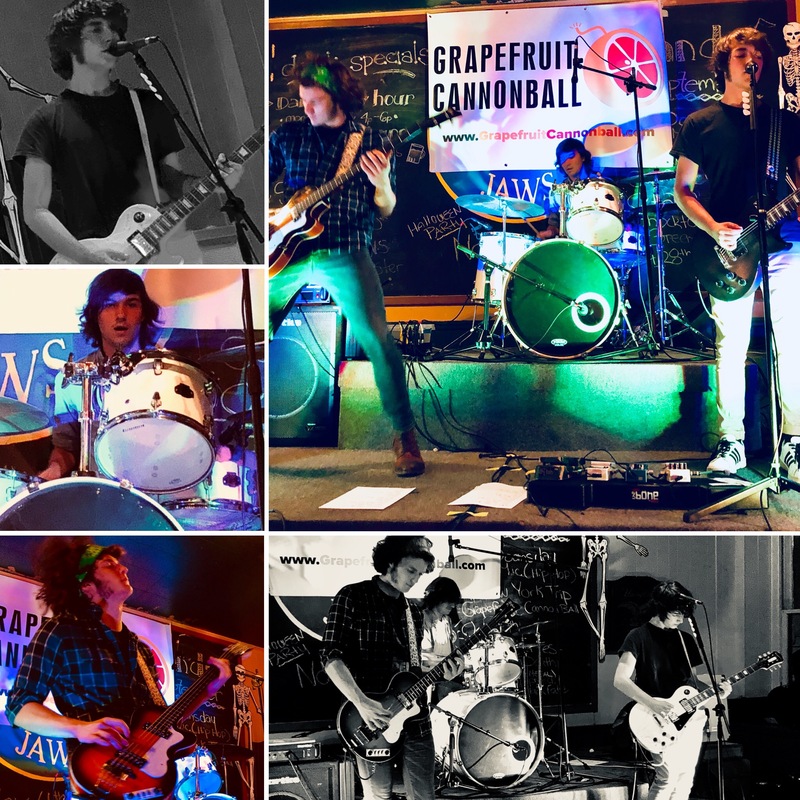 A small-town band with a big-time sound, Grapefruit Cannonball will blow you out of the water with their explosive songs and performance.